Ted Thorsen’s hopper and cube trucks are trusted by industrial and commercial businesses worldwide. 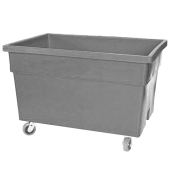 Our comprehensive line of hopper and cube trucks include mail and filing trucks, dump carts, canvas laundry carts, and an array of utility trucks. 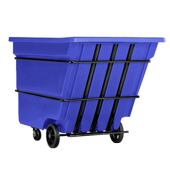 Crafted with industrial-strength steel and plastics, our trucks and carts provide lasting durability. 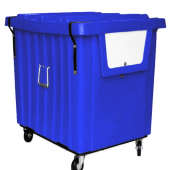 Features include ergonomic handles, swivel and rigid casters, tilt and dump functionality, water and stain resistant surfaces, and lockable hampers.